Spend an exciting weekend in Galway. 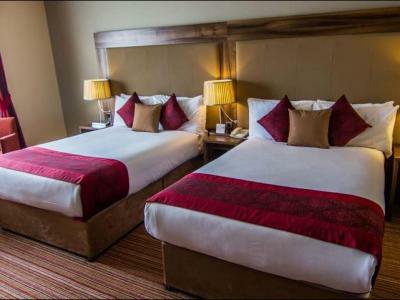 Offer includes two nights acccommodation; two Mornings Full Irish Breakfast; one nights 3 course dinner and glass of wine ....Sensational Value! 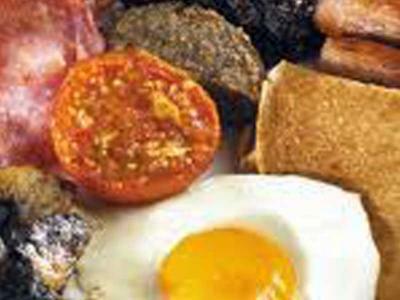 Book Direct & Receive Complimentary Full Irish Breakfast. Best Available Room Only Rate. 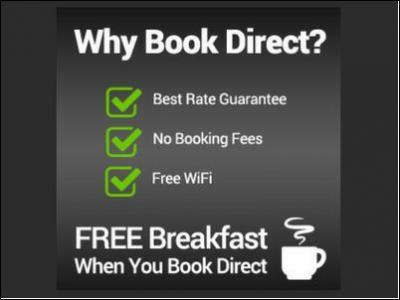 Rate include Free Parking, Free Access to Swimming Pool and Leisure Centre and Free Wi-Fi . Clybaun Road, Knocknacarra, Galway, Ireland.